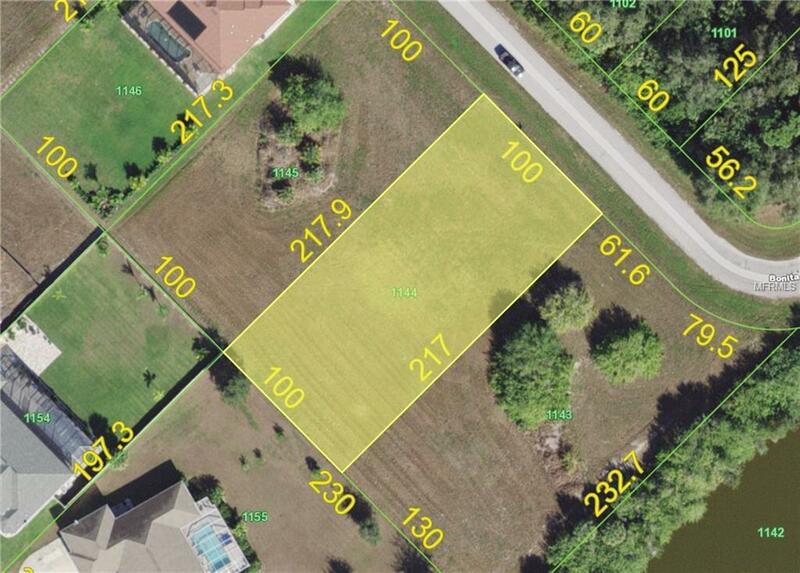 This oversized cleared 100 x 217 lot is ready for you to build your dream house. 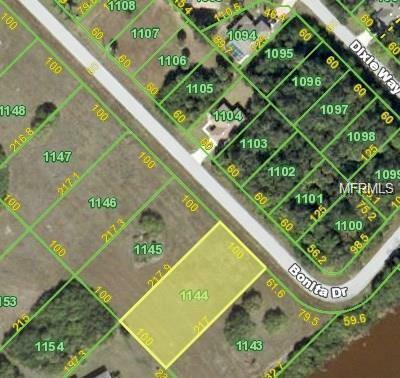 Less than 15 minute drive to the five golf courses in the Rotonda West community as well as the Oyster creek and Myakka Pines courses. Englewood beach is also less than 15 minutes away. This lot is close to the L A Ainger Middle and Vineland Elementary schools. It is also just a few minutes from the Englewood Area Fire control station.